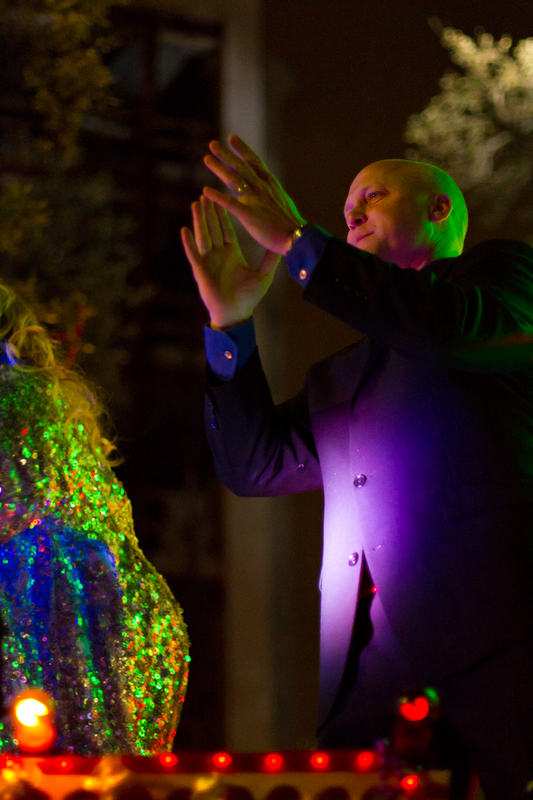 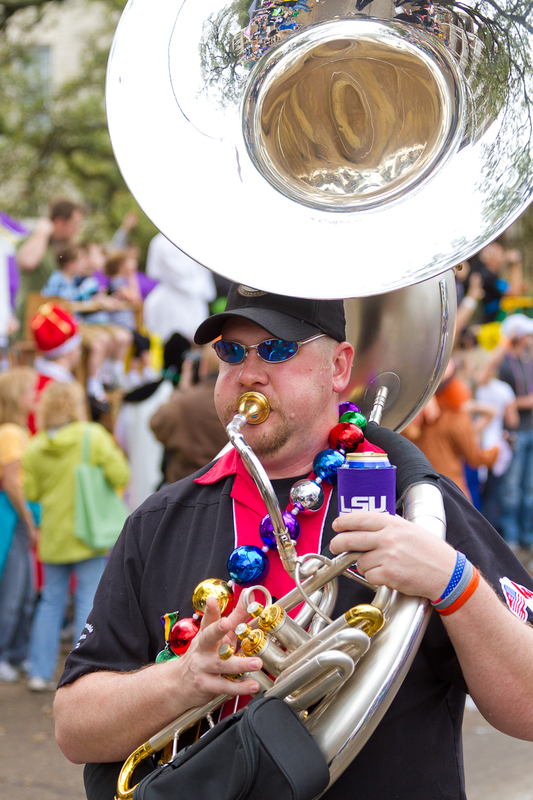 Here are the pictures from Lundi Gras (Night) and Mardi Gras Day 2011. The pictures taken at night were shot in manual mode at F1.4 between 1/150 to 1/250 of a second with Canon 50mm f/1.4. 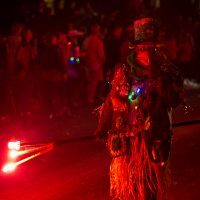 This lens is great for shooting in low light when you need to capture at a fast shutter speed or if you don't have a tripod. 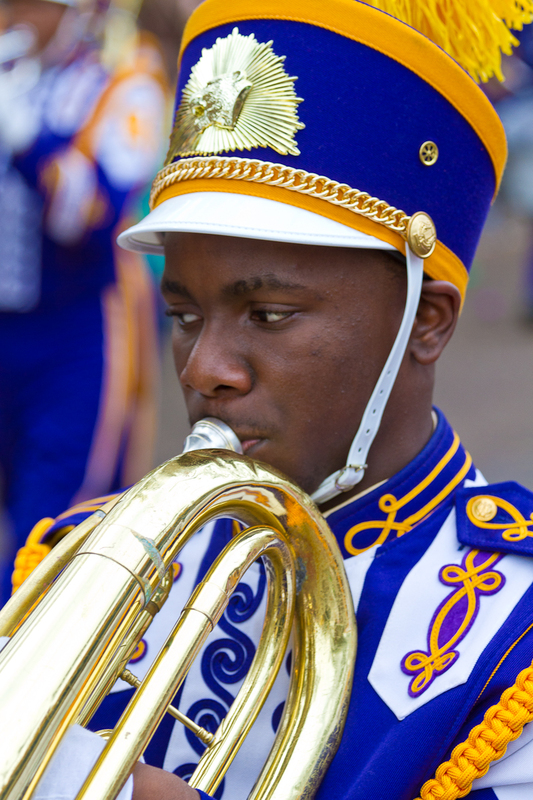 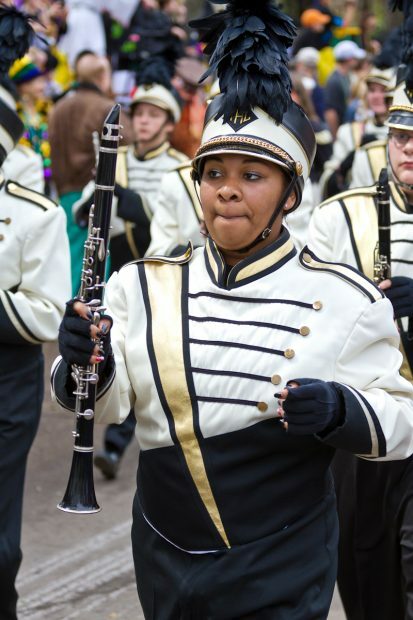 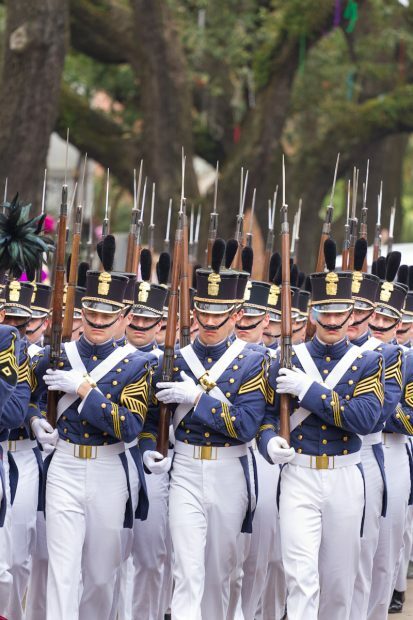 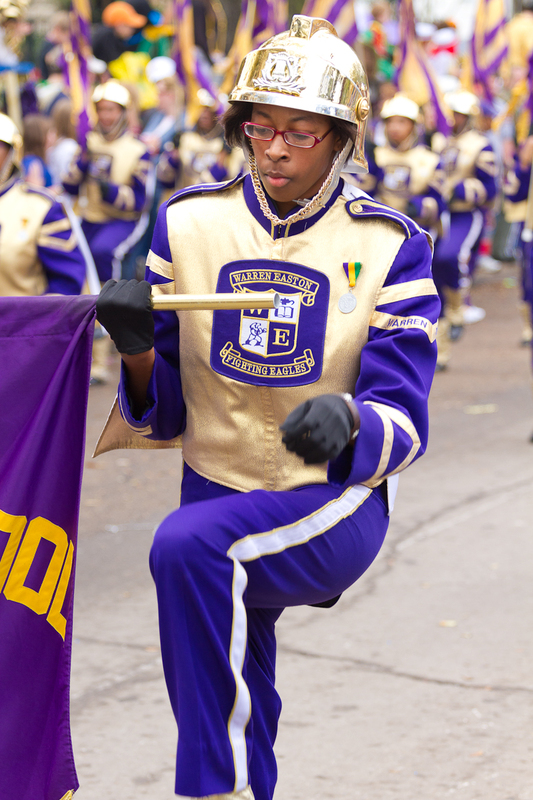 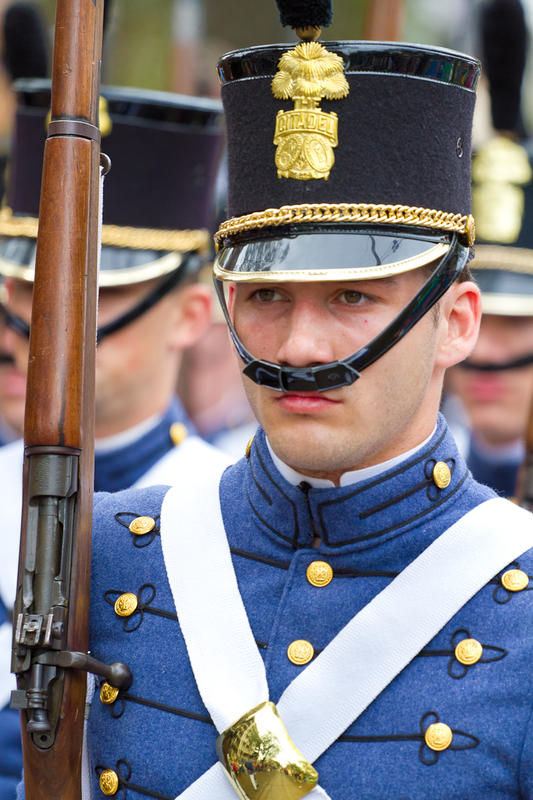 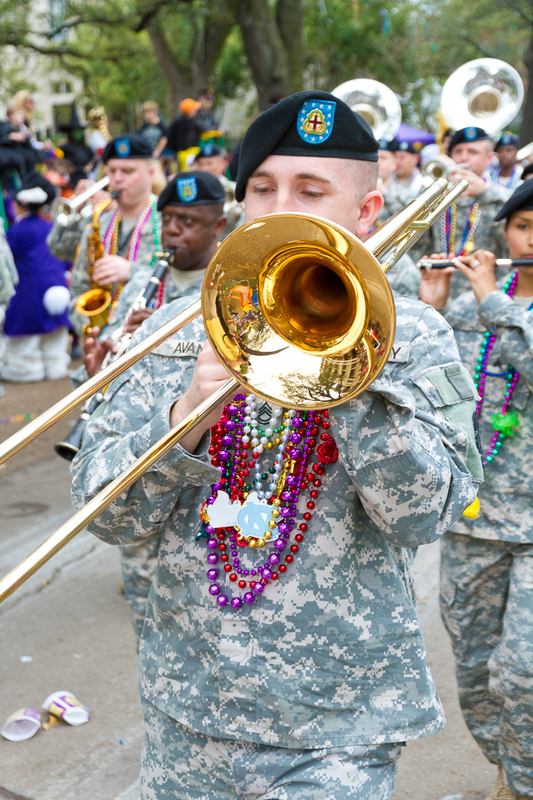 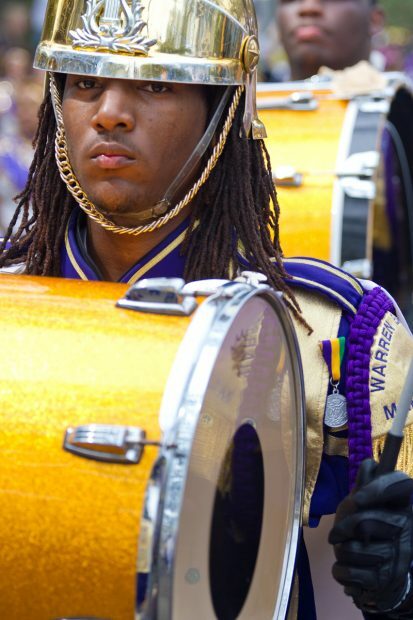 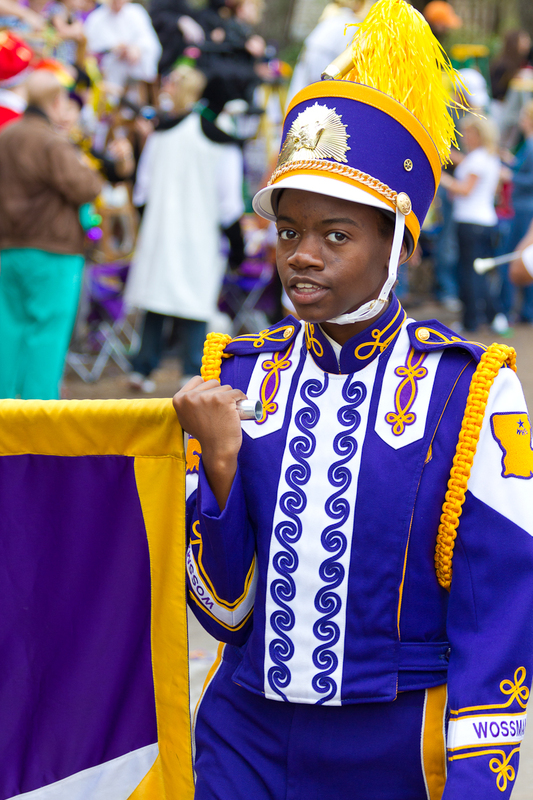 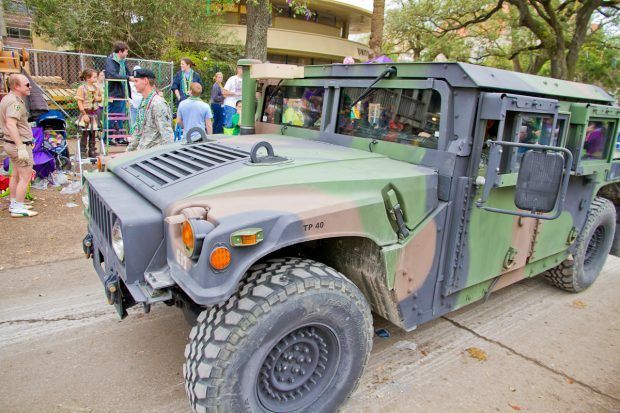 If you haven't checked out Mardi Gras Sunday's pictures check them out. 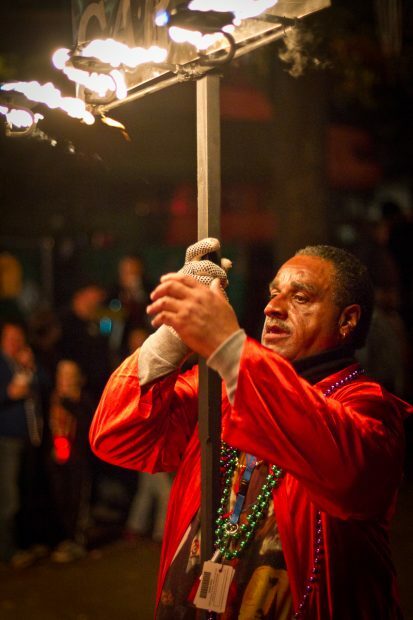 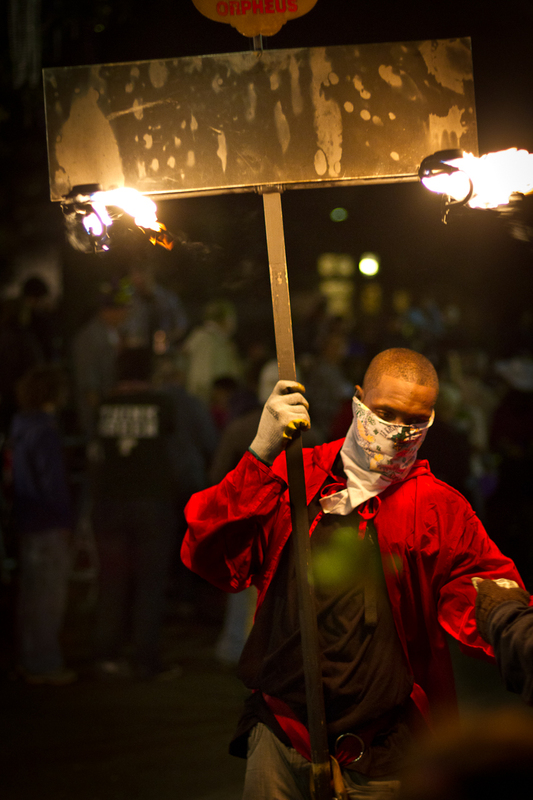 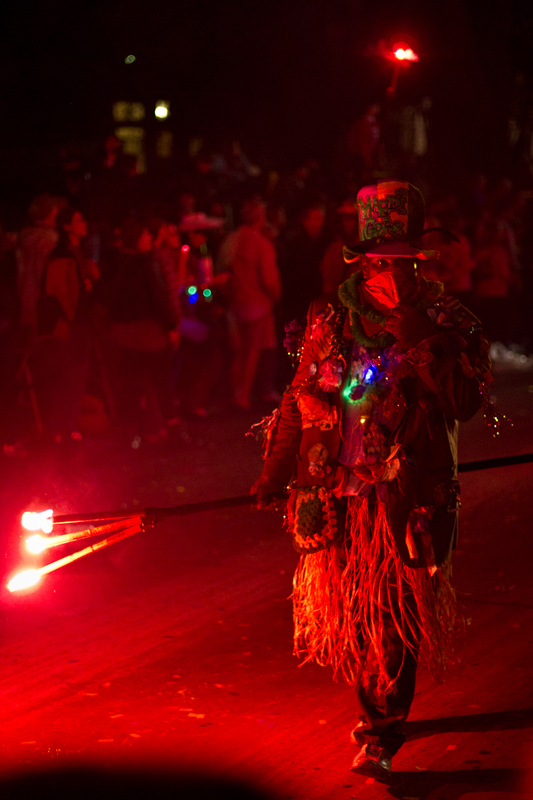 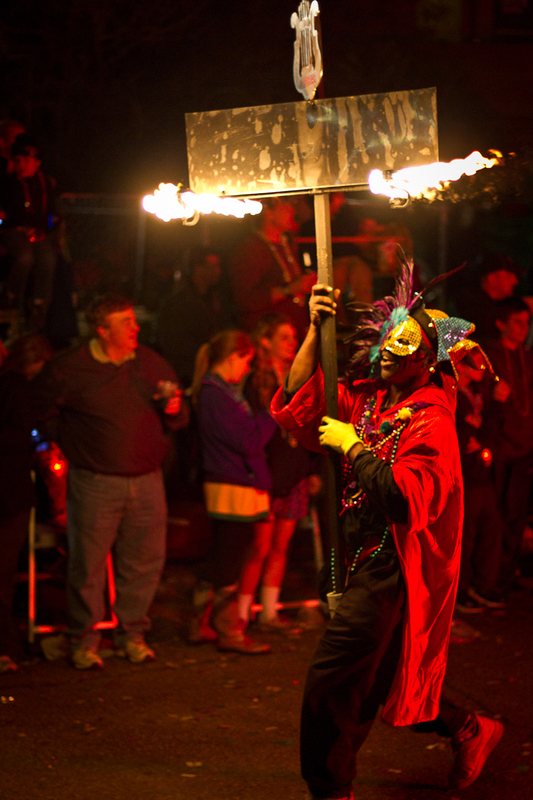 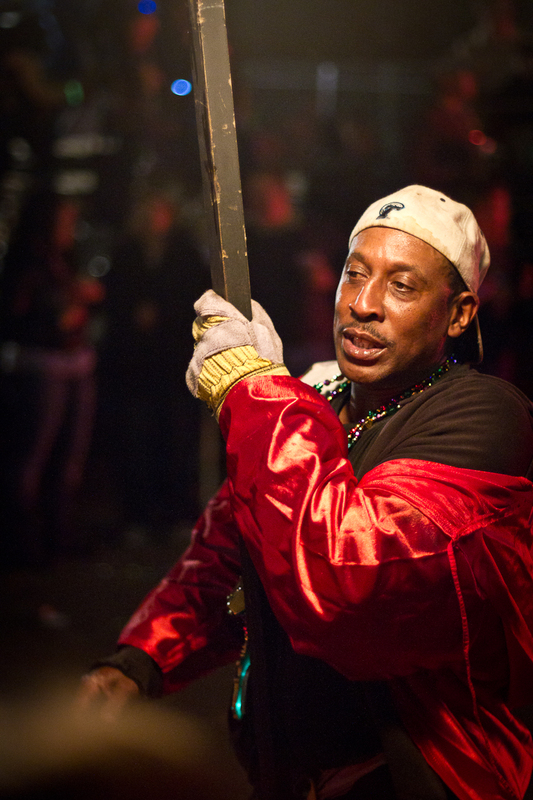 Above: Flamebeaux lighting the way in Krewe of Orpheus Parade. 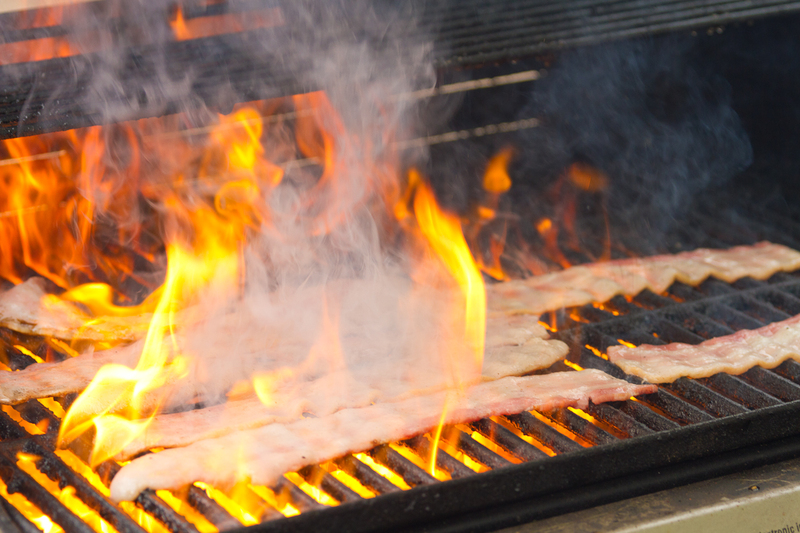 The warm light from the flame really gives a neat look.